They might be the staple of the British working lunch, but our sandwich obsession might be out of control: according to new research our favourite lunchtime snacks generate 9.5 million tonnes of CO2 annually – the same as 8.6 million cars! No, this isn’t a joke: University Manchester researchers worked out that the carbon dioxide emissions that goes into 40 our favourite midday lunchtime snacks – ready-made and homemade – to work out the CO2 footprint of the 11.5 billion sandwiches we eat every year. The researchers found that the all-day breakfast sandwich was the worst offender. Including egg, bacon and sausage, researchers estimated that this type of sandwich generates 1,441g of CO2. 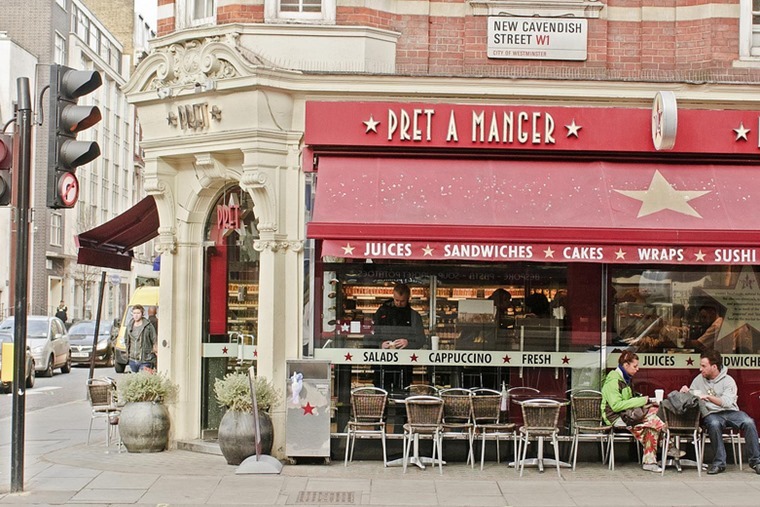 To put that into perspective, plump for an all-day breakfast sandwich in Pret will increase your carbon footprint by the same amount as doing a 14-mile round commute in a family hatch such as a 1.6-litre Golf, or around five miles in a McLaren 570S. However, when it comes to the ready-made sandwiches, their own transportation might not count for as much as you think. Agricultural production and processing counted for between 37% and 67% of overall emissions, while packaging material contributed a further 8.5%. 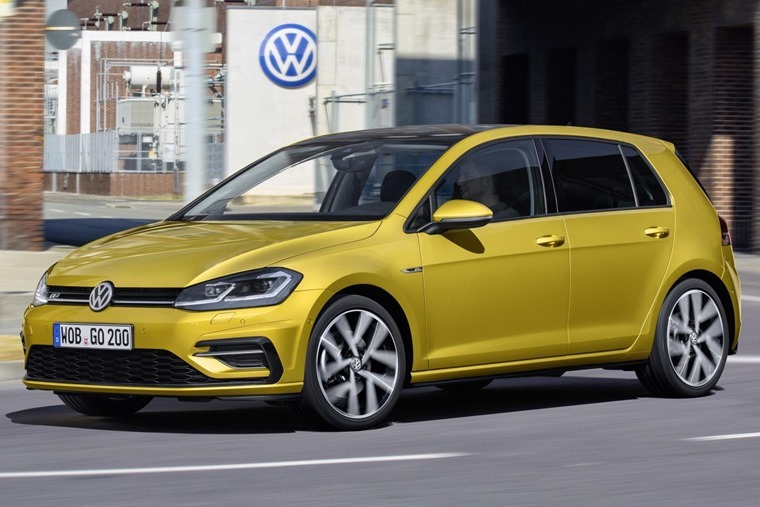 By comparison, transporting them accounted for just 4% of their overall carbon footprint. 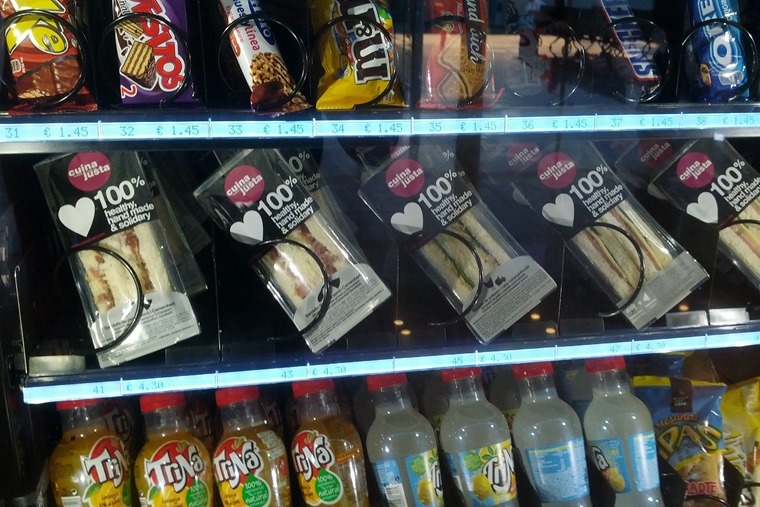 Once the sandwiches reach the shops though, keeping them chilled added up to a quarter of their overall footprint. As you might expect, the study found that making your own sandwiches at home could reduce emissions by as much as 50% compared to buying ready-made equivalents. So, making your own sandwiches at home equates to taking 4.3m cars off the road. The least-polluting homemade sandwiches were simple favourites like ham and cheese. By comparison, ready-made sandwich CO2 output ranged from 739g CO2 for egg & cress to 1,441g CO2 for the bacon, sausage & egg option. 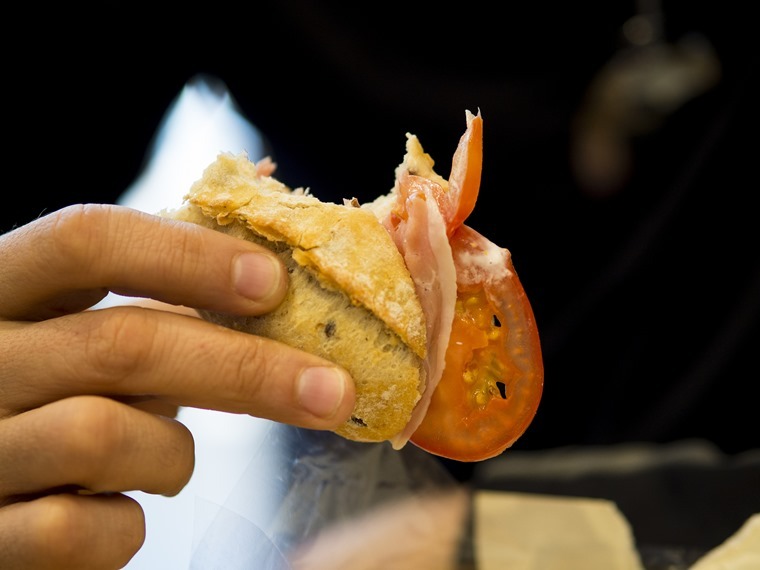 To reduce the carbon emission of ready-made sandwiches, Azapagic recommends that reducing or emitting certain ingredients like lettuce, tomato, meats and cheese would bring down agricultural and processing emissions. She also said that shelf-life and use-by dates should be extended, commenting : “These are usually quite conservative. 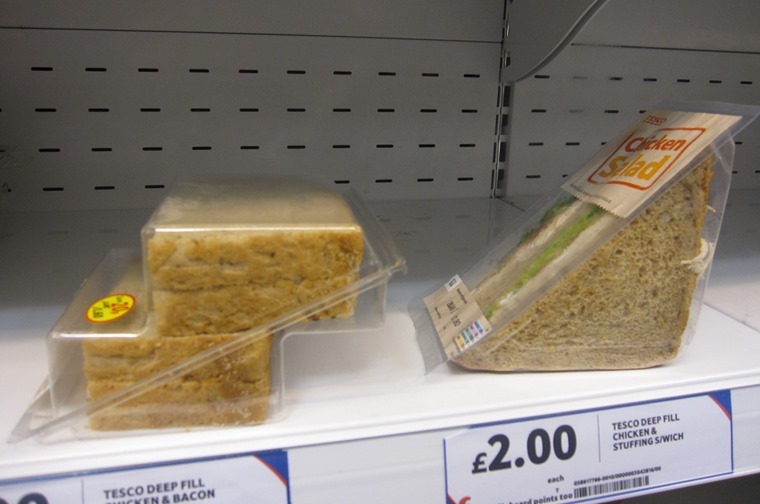 Commercial sandwiches undergo rigorous shelf-life testing and are normally safe for consumption beyond the use-by date stated on the label”.